Show off your yard this summer. 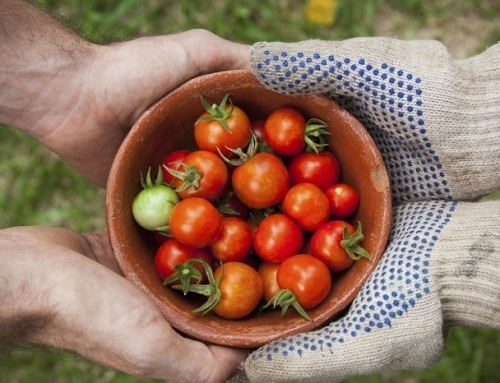 Do you love to garden, grow flowers or vegetables and take good care of your yard? Or do you have a neighbour whose front or backyard makes you smile? 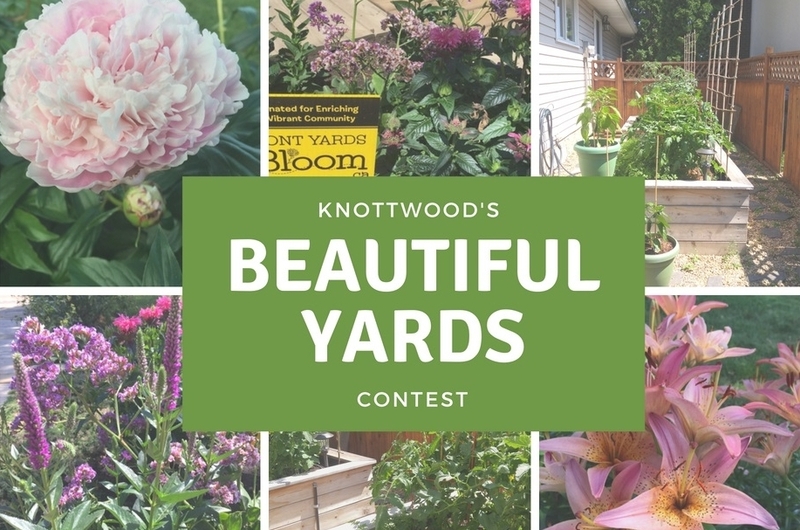 If yes, then we invite you to take part in Knottwood’s first annual Beautiful Yards Contest. Send us a photo or your front and/or backyard or nominate your neighbour. Pictures will be posted to our Knottwood Community League Facebook page and Instagram page where our followers will vote. 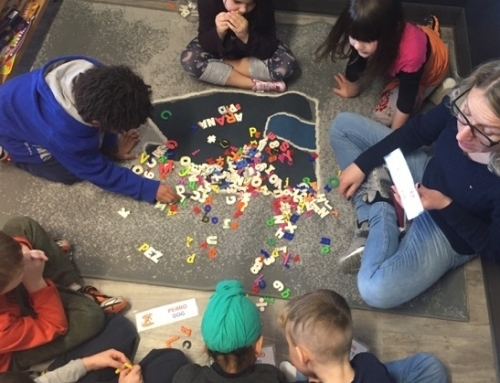 The top five yards with the most likes or hearts will win some Knottwood swag, including a 2018-19 community league membership (which gets you access to free swimming, skating and more), and passes to popular City of Edmonton attractions. The winning homes will also be featured in the September issue of Knottwood News and on our website blog. 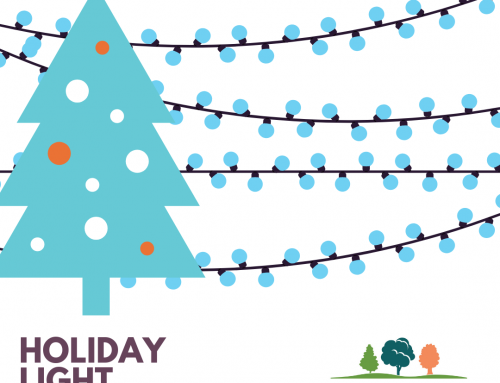 Any Knottwood folks who nominate their neighbours, will also be entered into a draw for a chance to win City of Edmonton attraction passes. NOTE: Please be sure to send us your first name, address and the area of Knottwood that you live in. Please indicate if we can publish your first name and the area you live in. The contest runs July 15 to August 15. Be sure to like our Facebook page and invite your neighbours to do so as well. The winners will be announced on August 20. 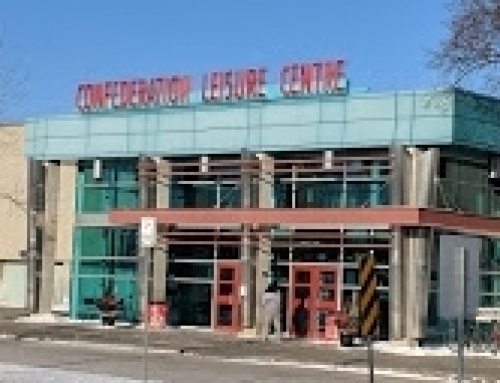 Send your photos to via Messenger on our FB page or to communications@knottwoodcommunity.ca.